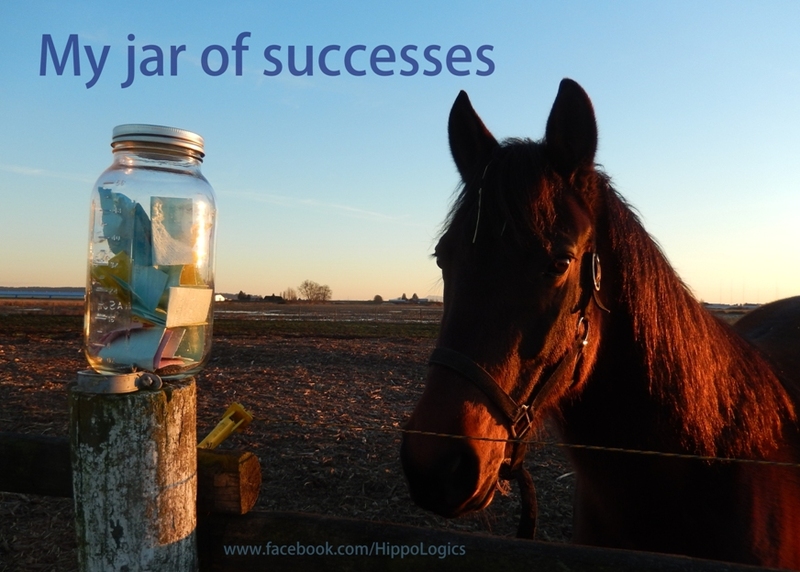 The Key Lessons are my Key to Success in Equine Positive Reinforcement Training. One of my keys to success is Key Lesson Targeting. In this blog I will share the purpose and benefits of this basic exercise. Watch the videos in this blog. The horse learns to touch an object (target) with a certain body part. I always start with nose targeting and I like to use my DIY target stick (a floater on a stick) as object. When the horse touches the target, he hears a click (which marks the desired behaviour) which is followed by a reinforcer. Safety. By using a target on a stick you can create distance between you and your horse. You can use targeting while working with protective contact (a barrier between you and your horse), so you don’t even need to be in the same space in order to train him. Clarity. A target creates clarity for the horse. 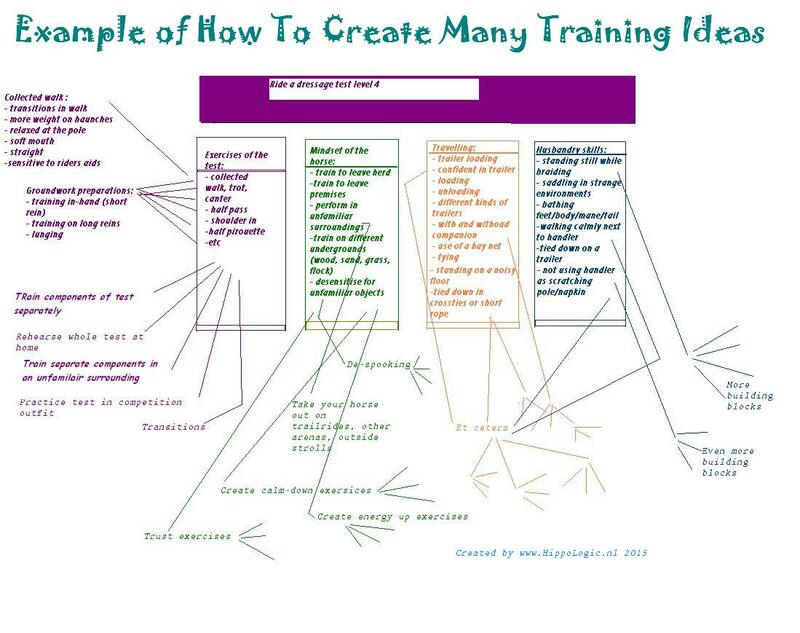 Many behaviours are way quicker to train with a target than without one. The target gives the horse a clear clue: that is the object to interact with. Using targeting to train complex behaviours is easier than purely relying on your free shaping training skills. Example: After lots of repetition the target stick becomes really attractive. Your horse now really wants to touch it! That makes it very useful when you add the criterion ‘distance’ into training. It can almost become like a magic wand which you only have to wave and your horse will come. Then you simply add a cue (his name) and voila! Your horse learned what to do when being called. The target stick provided the clarity. Great foundation to teach to target other body parts and/or train other behaviours (possibilities are endless). Your horse learns to pay attention to the target, not your hands or the treats, which is the case with luring. 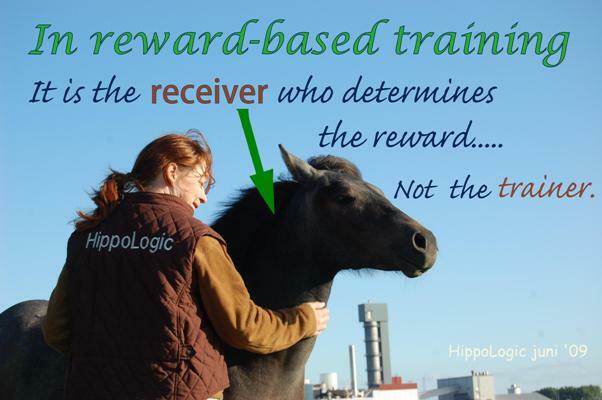 Your horse learns that he has to do something (offer a behaviour) in order to receive a click and reinforcer. Targeting is a very simple behaviour (you can make it really easy by holding the target close) which makes it an excellent exercise to start clicker training your horse. It is a great way to teach your horse that he can influence the clicks and reinforcers by his own behaviour, in other words to explain your horse the ‘rules of clicker gaming’. Key Lesson Targeting is Your Key to Success in teaching your horse many other useful behaviours too, like following a target to create behaviours like head lowering, walk, trot, canter or to teach your horse to be send away from you (to a distant target). Teach your horse to touch a stationary target to get in and out of his stall while feeding or you can use targeting to trailer load, respond to his name, mat training and so on. Your imagination is the limit. You teach your horse to move towards something (target) instead of moving away from something (pressure). Your horse has to make a conscious decision in order to do this. You teach him to think. Nose target: teach your horse to respond to his name, get him out of the pasture, walk, trot, canter, halt, small jumps, big jumps, touching scary things, ‘dismount me please’-signal, colour distinction, shape distinction, ring a bell, pick up an item and retrieve. Just to give you a few ideas. If you think this is a blog that someone can benefit from, please use one of the share buttons below (under the video!). I’ also would love to read your comments, I read them all! My mission is to help equestrians create the relationship with their horse they’ve always dreamt of. I do this by connecting them with their inner wisdom and teach them the principles of learning and motivation, so they become confident and skilled to train their horse in a safe and effective way that is a a lot of FUN for both human and horse. Win-win.